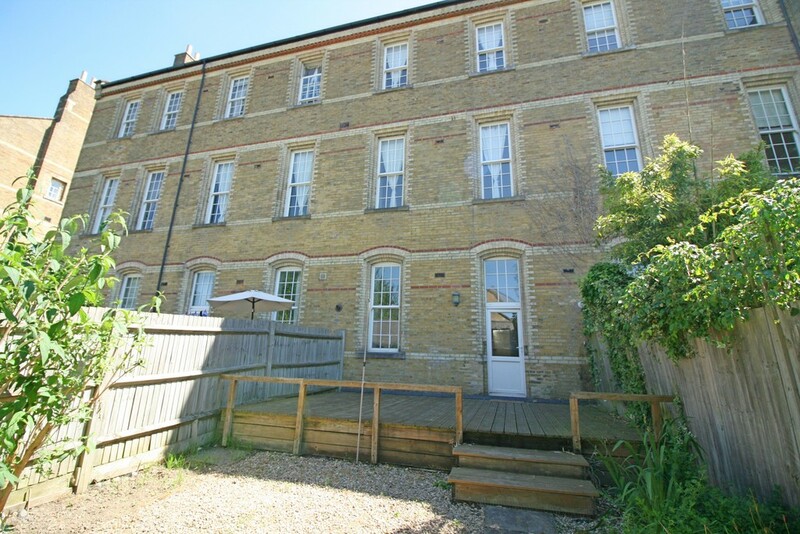 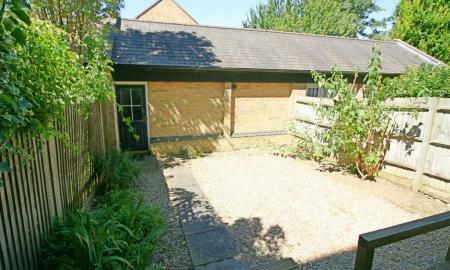 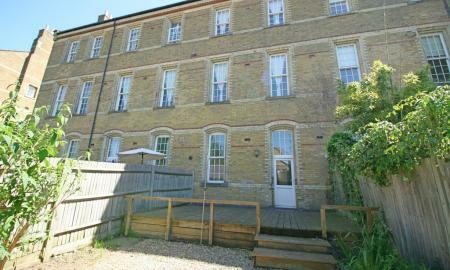 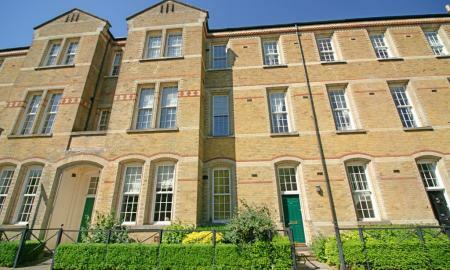 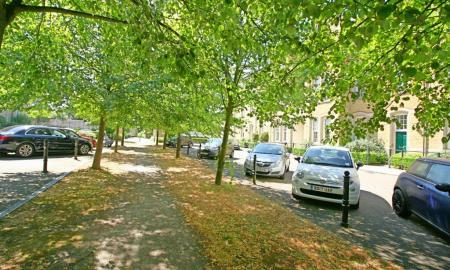 A thoroughly characterful three bedroom town house with double garage located on the popular Village development. 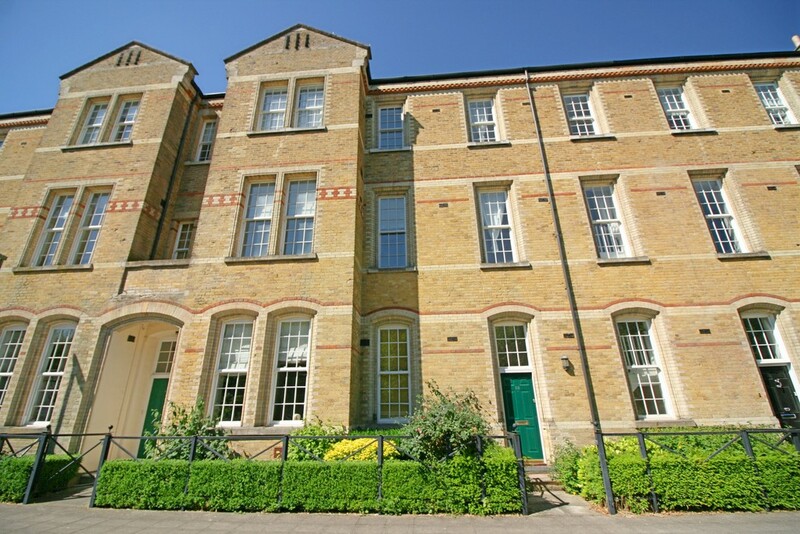 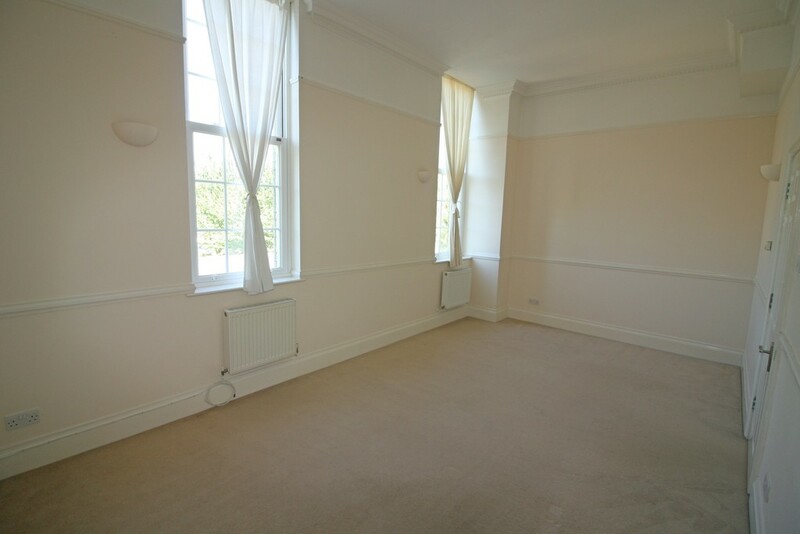 Situated over three floors, the ground floor comprises of a light and open entrance hall with plenty of space which could make a useful study area and a cloakroom. 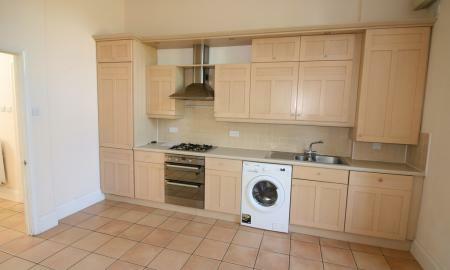 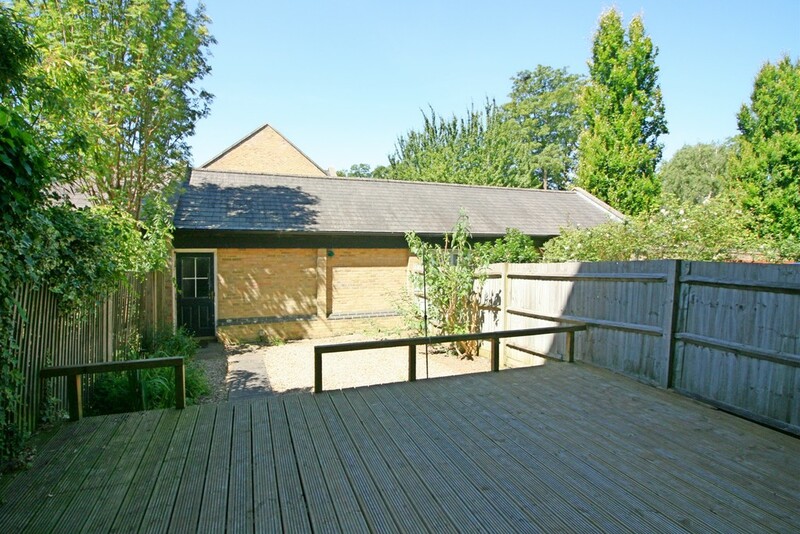 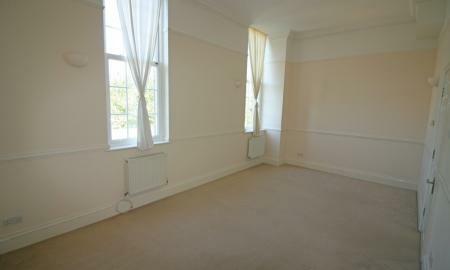 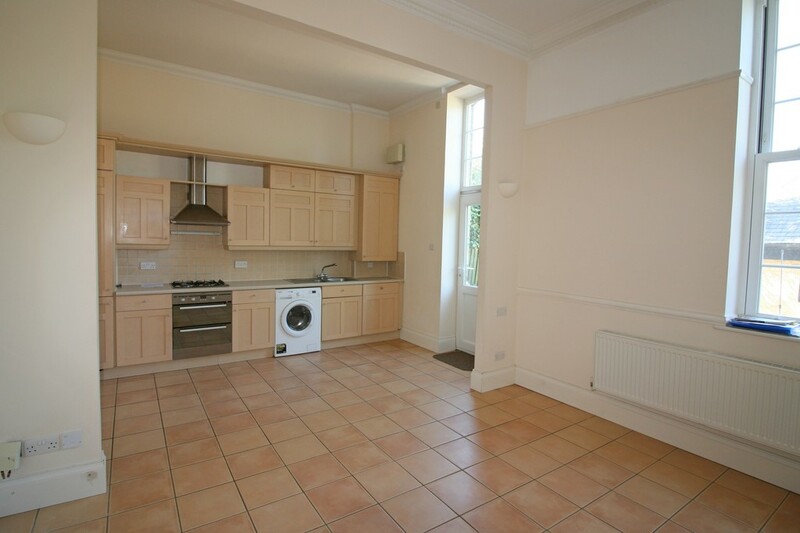 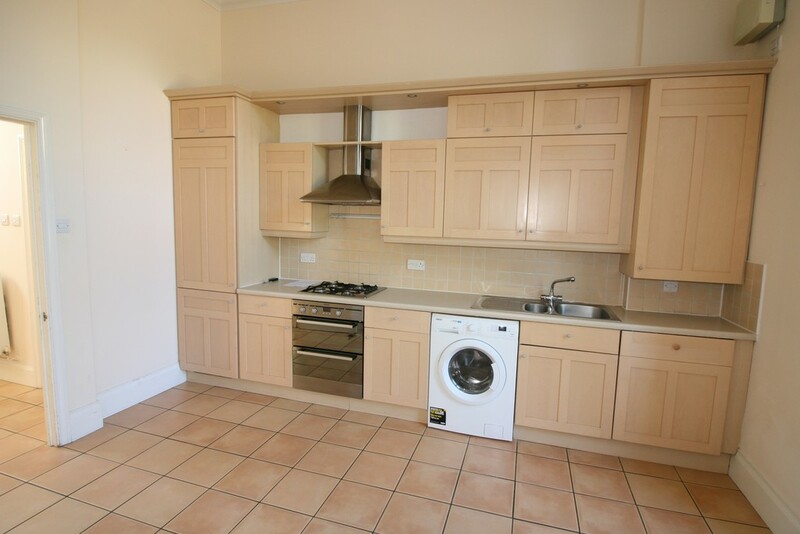 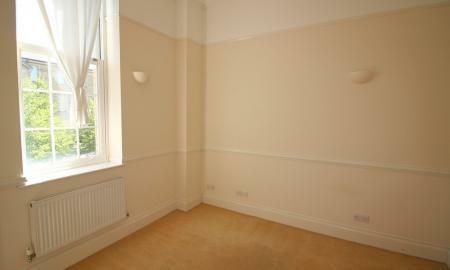 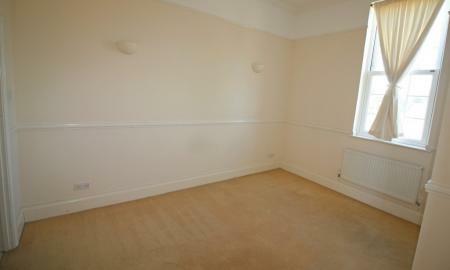 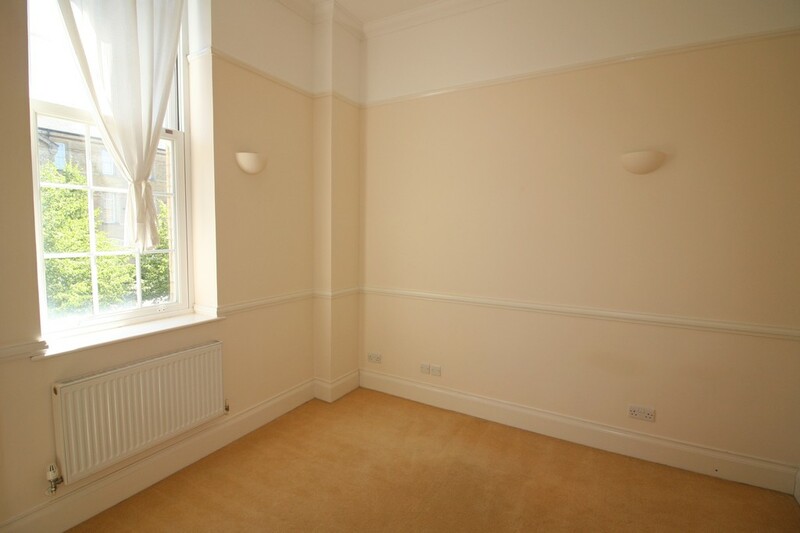 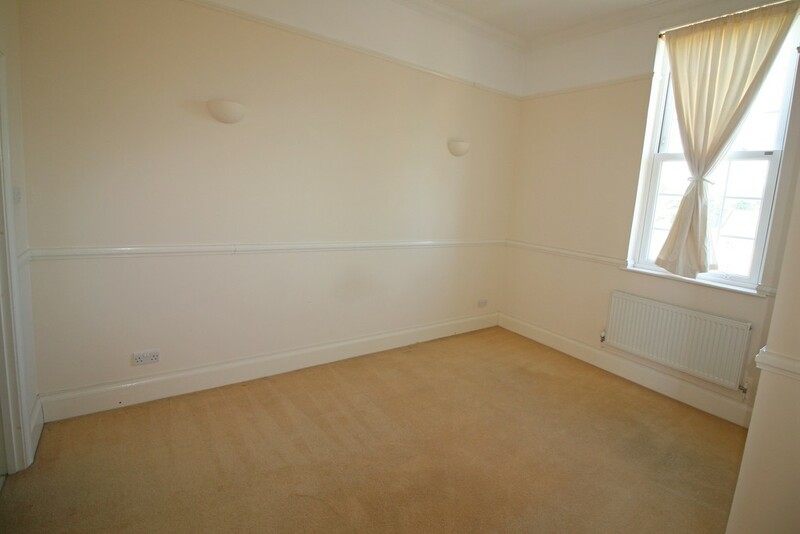 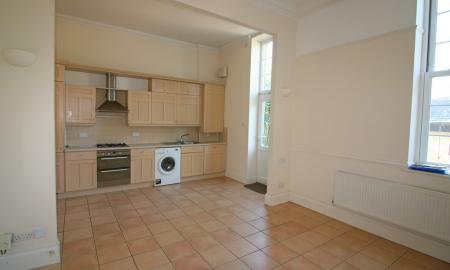 There's a spacious kitchen/dining room with lovely tall ceilings and access to the rear garden. 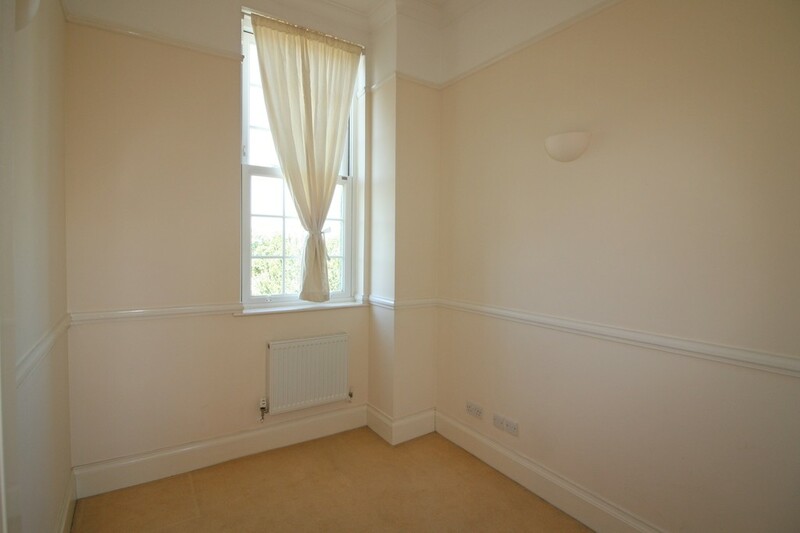 The first floor living room has lovely views framed by the tall sash windows. 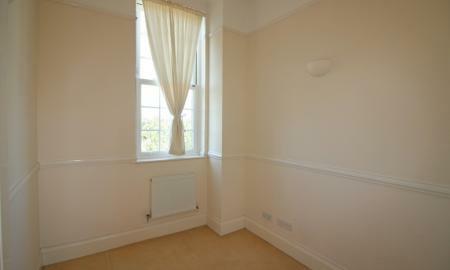 A double bedroom and cloakroom complete the first floor. 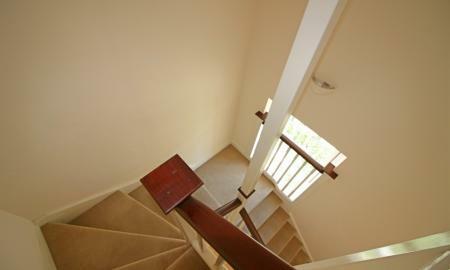 Up on to the second floor you will find the Master Bedroom, a good size double with a built-in wardrobe. 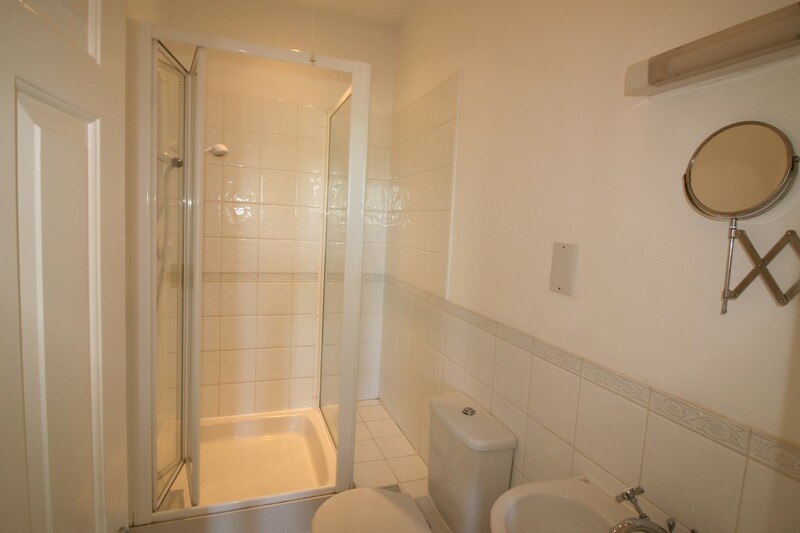 There is a three-piece en-suite shower room too. 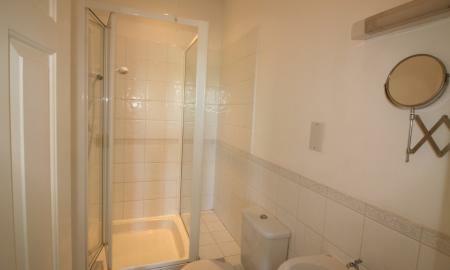 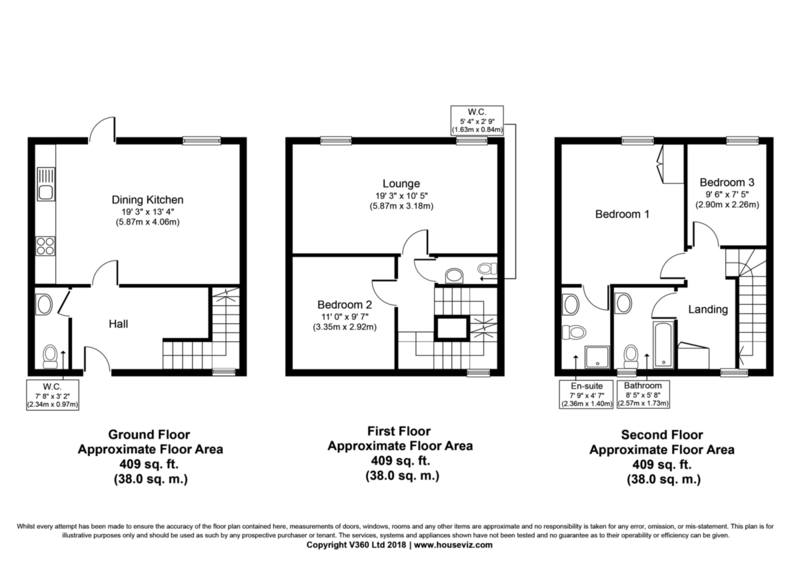 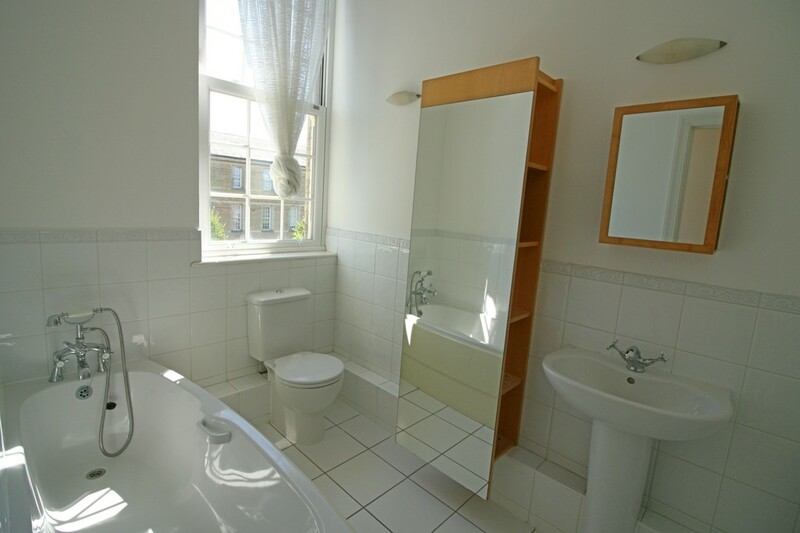 There is a further double bedroom and the family bathroom which has a bath. 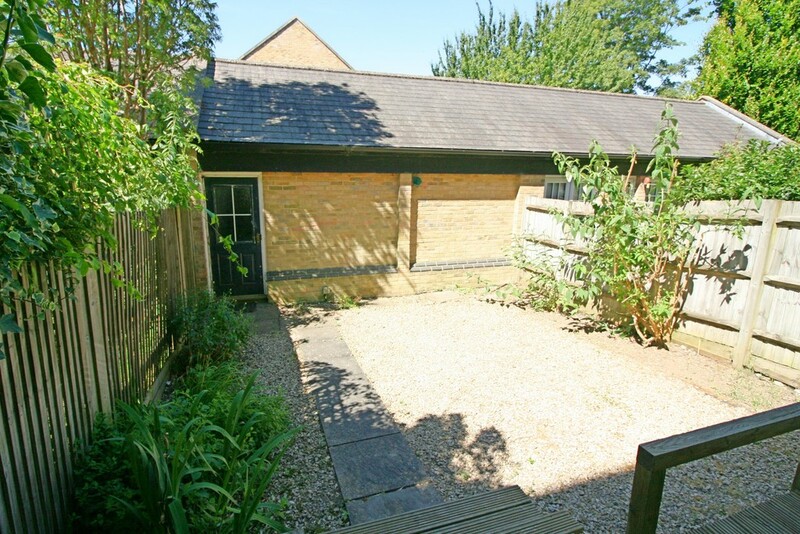 To the rear is a low maintenance garden with a large decked area, steps down to a gravelled area and access to the double garage at the rear. 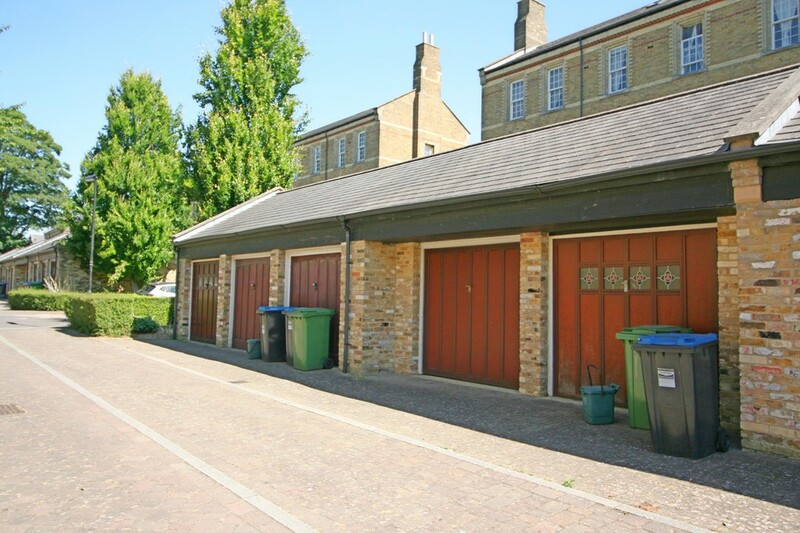 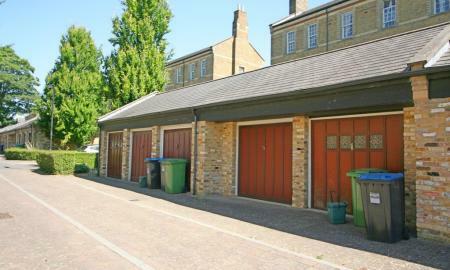 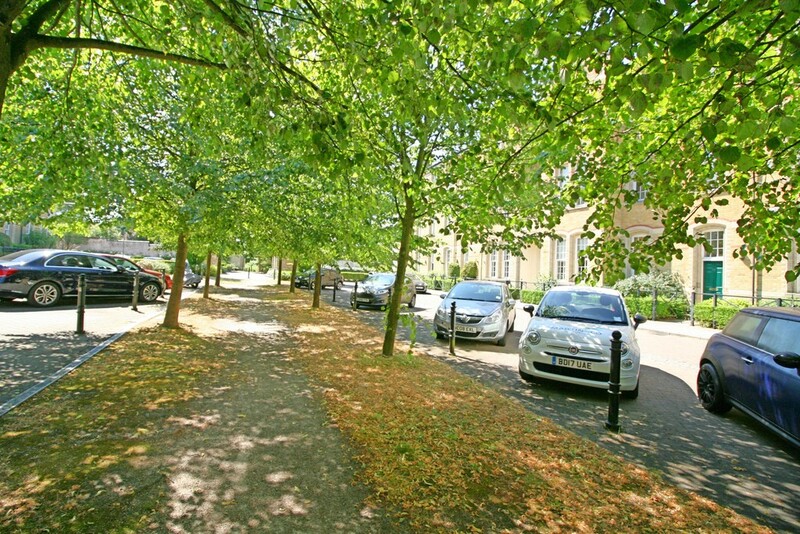 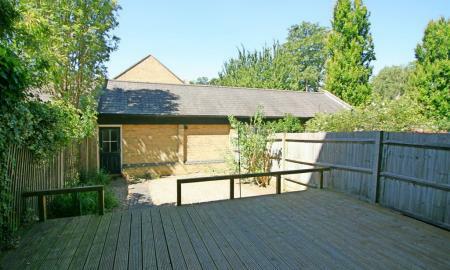 There is also ample parking to the front of the property with one allocated bay and visitor parking. 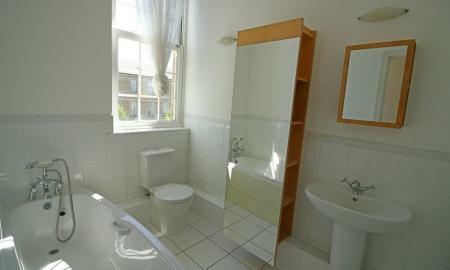 The property is being sold as end of chain and is in good clean neutral condition ready to move into.